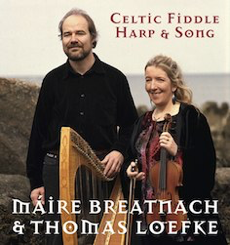 The CDs "Norland Wind" and "Atlantic Driftwood" started off the musical collaboration of Máire Breatnach and Thomas Loefke. 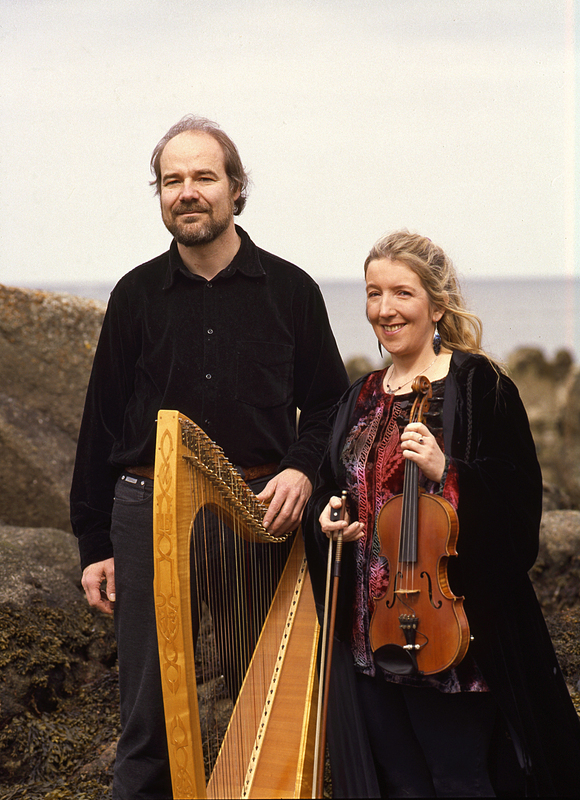 In their duo programme Máire and Thomas play original compositions with strong Irish roots. 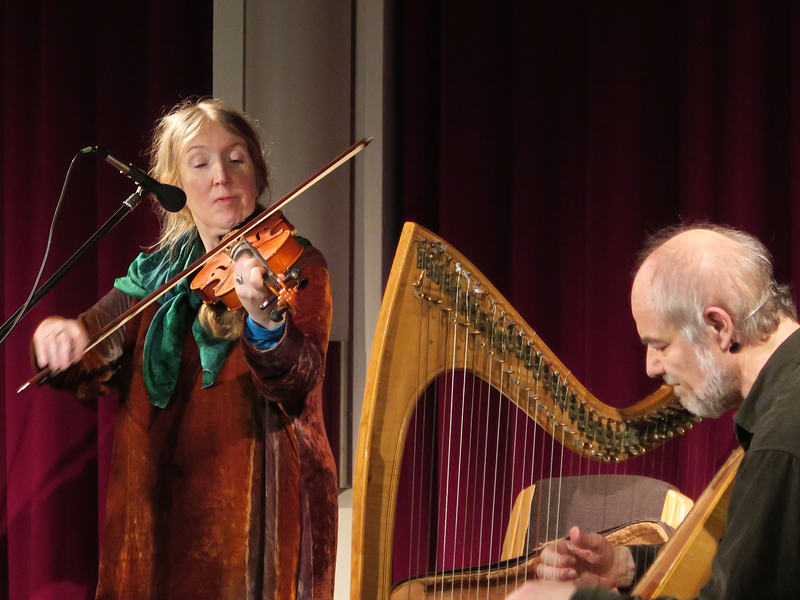 Fiddle and harp combine to generate haunting soundscapes full of emotional energy, creative tension and sheer beauty.  The album ROCK POOLS combines exciting new music from 2016, with some of our favourites from 20 years of playing music together.